On our tour of my favourite pubs in Cheshire, let’s begin with The Black Lion on Welsh Row and the building dates from 1664. It is an old wattle and daub house complete with low ceilings so watch out for the beams; a place of small nooks with an outside space on one side. Normally with eight pumps offering different types of hand-pulled beer or cider, this pub was in the Good Beer Guide from 2014 to 2016. Further down the same road, as if you are walking out of town, is the Oddfellows Arms, a locals drinking den. If you are there in winter it is likely that there will be an open fire to keep you warm. If you are there in the summer, there is a garden out back. And one more from Nantwich, The Vine Inn on Hospital Street is on the site of an old timber-framed building of around 1641. It has been decorated in a modern style within and is owned by an independent Manchester brewery, but the building has been a pub from at least 1781 and offers a range of cask ales. The Dusty Miller is in the village of Wrenbury, between Nantwich and Whitchurch with a great location beside the Shropshire Union Canal. A converted corn mill it has suggested walks from the Dusty Miller, including along the canal, which constitute a good way to let the food settle. The gastropub’s menu changes between day and night, but the focus is on British classics with creative twists. If you have found our Best Pubs in Cheshire useful, then why not sample our 10 Lancashire Pubs You Must Visit in 2018. Heading north out of Crewe towards Middlewich is The Badger Inn, located in the village of Church Minshull. A pub in an 18th century building that once was a coaching inn, the Badger is highly recommended for its food and has five rooms with en-suite bathrooms for those wishing to stay. Another country pub is the Cholmondeley Arms in the former 19th century schoolhouse in Malpas, between Nantwich and Wrexham. 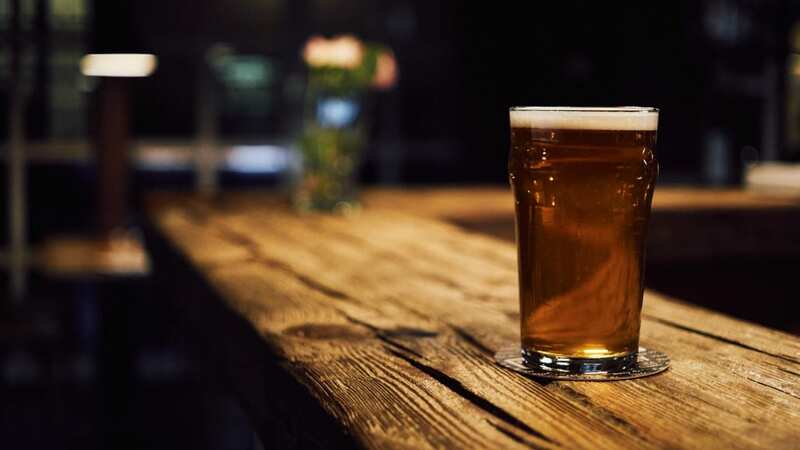 It won the Best Pub in Cheshire award in 2017, and holds a Ginfest each year when hundreds of different brands can be sampled and regularly has a range of real ales. There are also rooms on the premises. In Chester, my pick is The Botanist (part of a chain) on St Werburgh Street beside the cathedral, which specialises in live music and cocktails. As its name suggests, it has on-site botanists mixing herbs in intriguing combinations, though all the other drinks you would expect in a pub are on offer too.